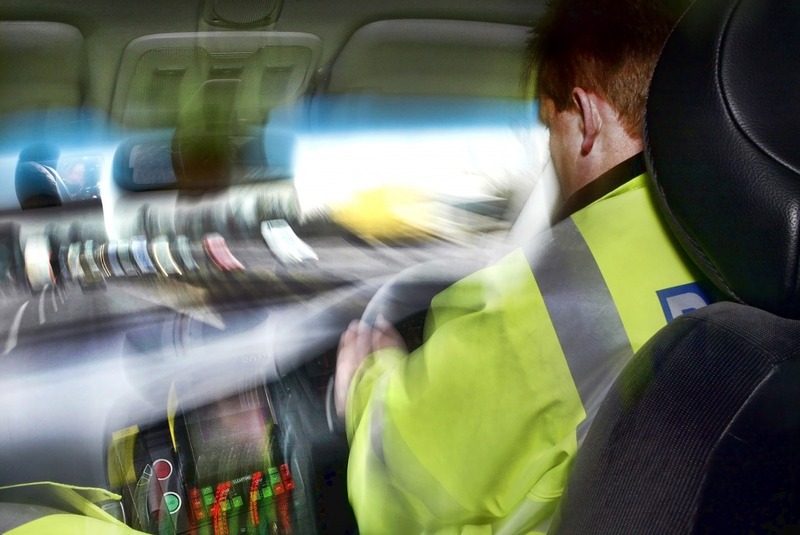 130 police officers have sought legal advice in the past year after finding themselves being investigated over their driving. “They do the job they’re trained to do, within the training that they’re given, and yet still find themselves liable to criminal charges. Chief Constable Anthony Bangham, NPCC lead on roads policing, said guidance from the Department of Public Prosecutions should treat police drivers separately to other emergency services. “We’re trying to balance risk but also our overarching aim to protect the public. Barrister Mark Aldred said officers still need more protection from the law as there was a “disconnect” between legislation and what officers are taught. “There’s something not right in the system and more protection is required still.